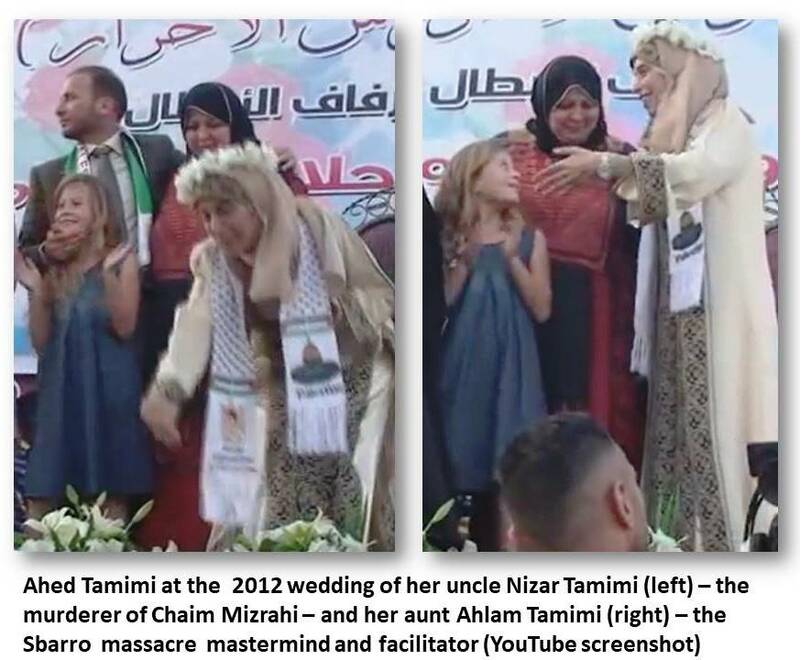 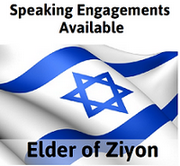 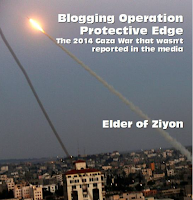 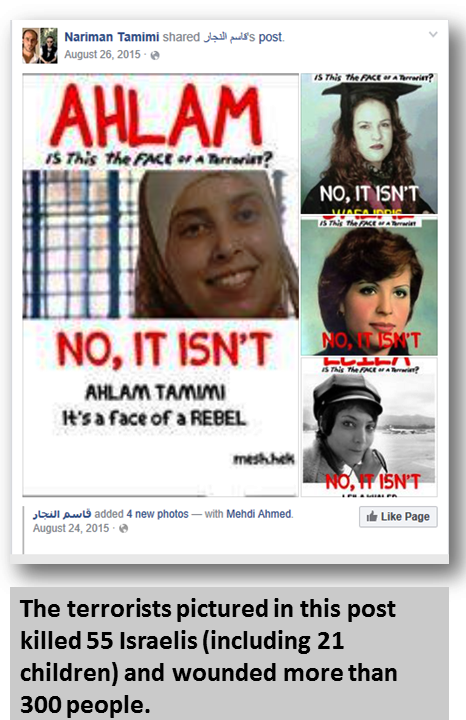 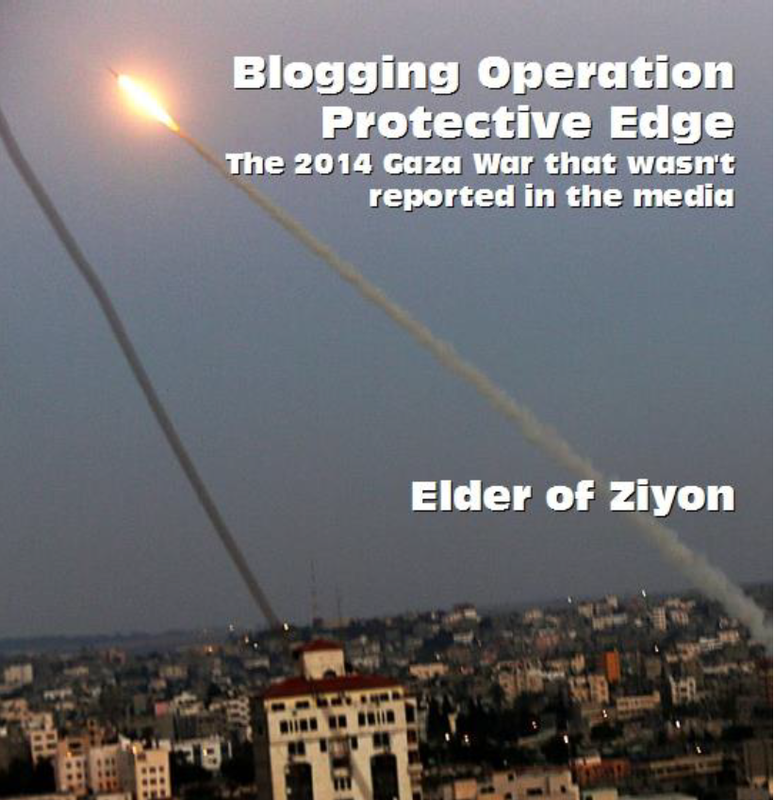 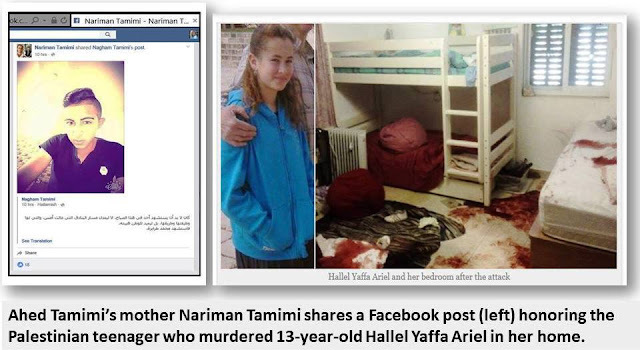 Her father Bassem Tamimi has shared a propaganda video for the Lebanese terror group Hezbollah, and his wife, i.e. 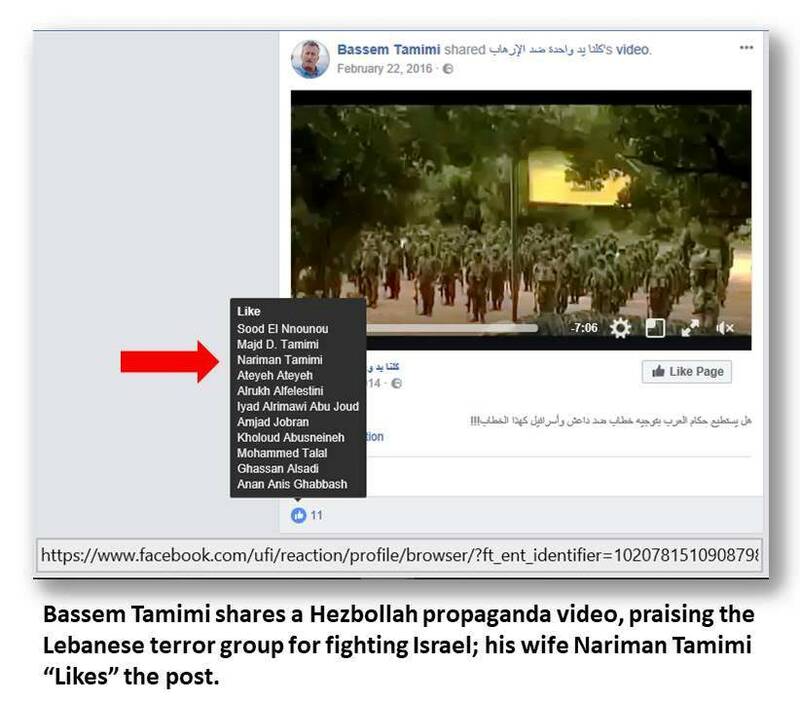 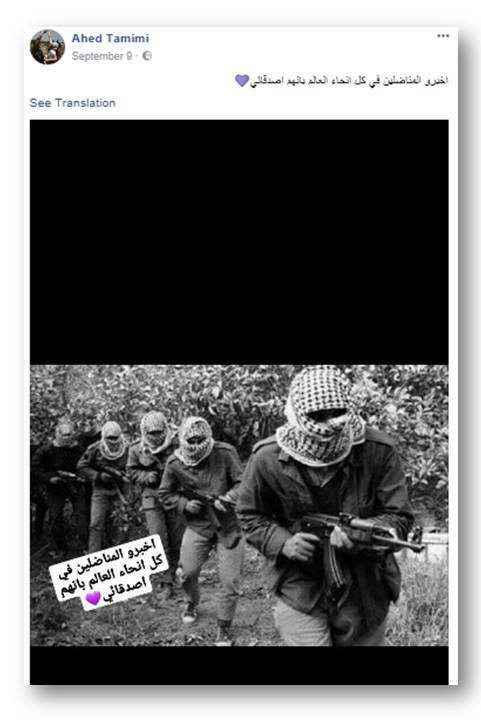 Ahed’s mother Nariman, “liked” this video glorifying Hezbollah. 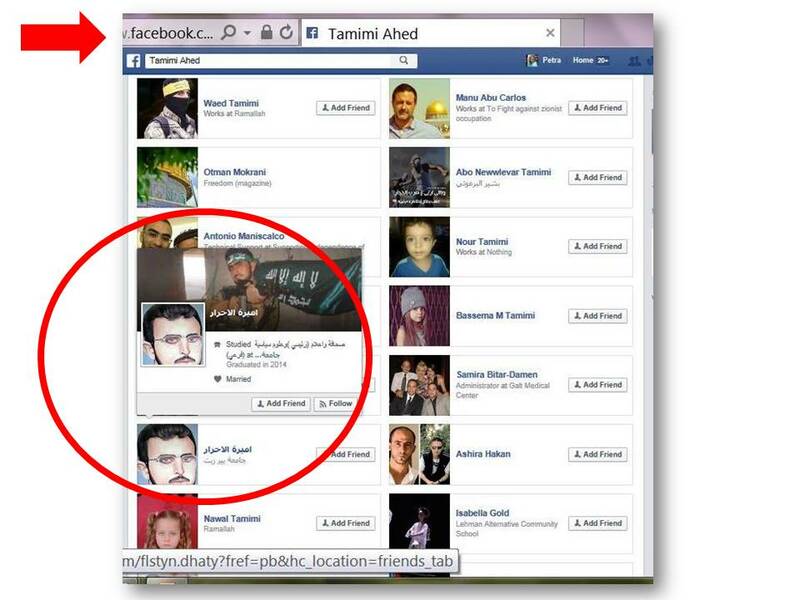 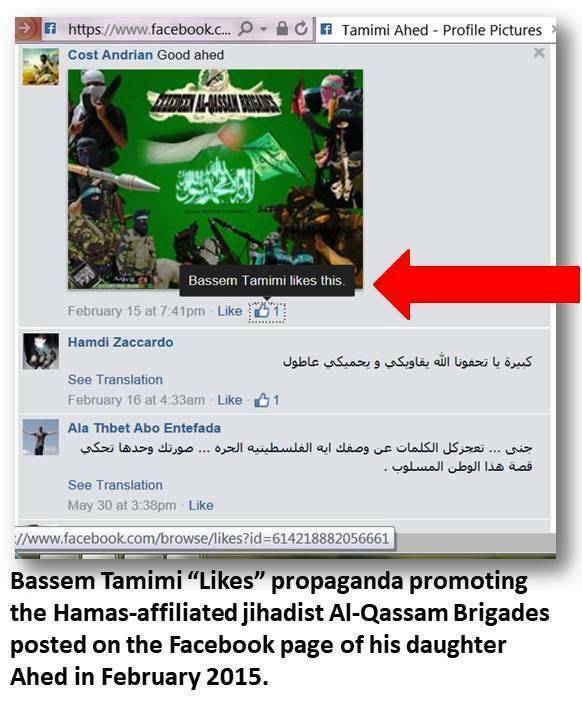 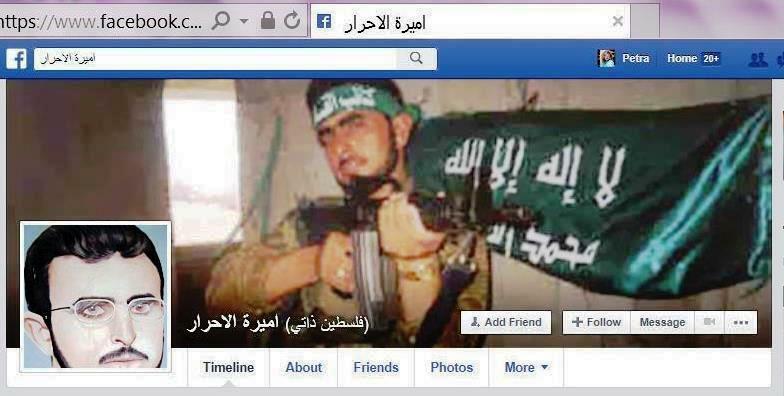 Ahed’s father also “likes” the Hamas-affiliated jihadist Al-Qassam Brigades: as I documented some two years ago, Bassem Tamimi responded with a “Like” when someone praised a photo Ahed had posted on her Facebook page, showing her throwing rocks, with the short comment “Good ahed” accompanied by an image glorifying the Al-Qassam Brigades.